Our dream is to see every student playing confidently and expressively. In small and large ensembles, and as a soloist, on stages in school auditoriums and performance halls around the state. It is our mission to serve the directors as they provide skilled, informed pedagogy that brings out the best in their students' music-making. Successful students, along with confident teachers, making rich, artistic music and unforgettable experiences together: these are the aspirations of our Texas Guitar Directors Association. Developing life-long musical and collaboration skills, inspiring the musical curiosity of everyone we have the fortune to work with: these are the dreams we have at the TGDA. We would love to have you get involved! 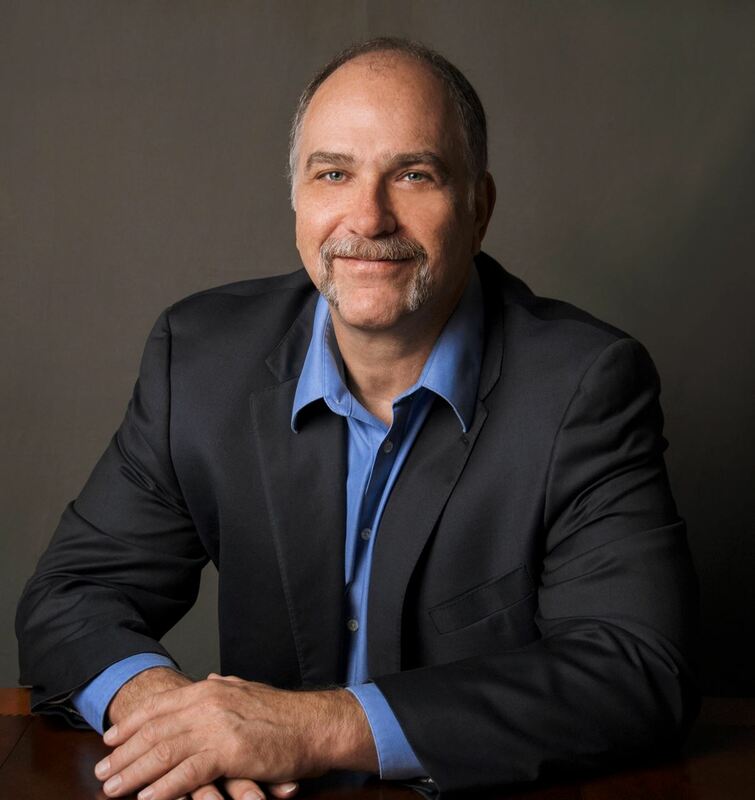 I look forward to connecting with you all and learning from you how we can better serve our students. Let's bring more beautiful guitar music into the world together! I am excited to be part of this inspirational and dedicated team of music educators. I look forward to working with and learning from guitar teachers and students from all over Texas. Susan Rozanc is director of Guitar Ensembles and Orchestra at William B. Travis Early College High School in Austin, Texas. She has taught band, choir, orchestra, piano, musical theater, music appreciation and classical guitar ensemble. She has also had extensive experience teaching disadvantaged and at risk, inner city youth. Ms. Rozanc coordinated the 2017 Austin ISD High School All City and All Region Guitar Ensembles, the AISD content lead teacher for high school guitar and Fine Arts Department Head at William B. Travis Early College High School. 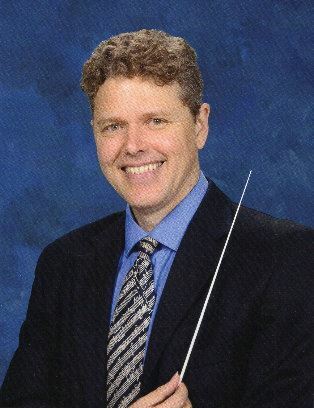 Charles Watson is the Guitar Faculty and Director of Bands for the International Leadership of Texas GHS where he is also the Grade Level Administrator for the 10th grade. 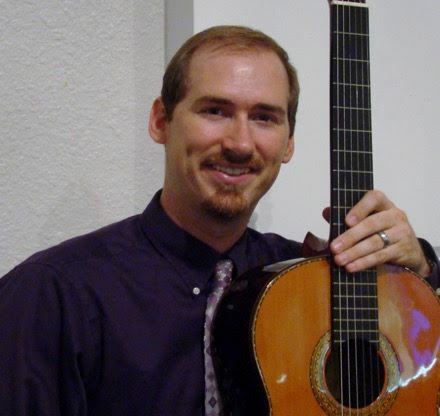 He lives in the DFW area and hopes that guitar becomes an integral part of Fine Arts education of that community.